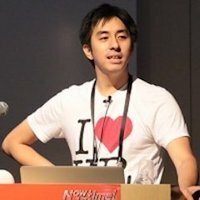 今年からブログを始めます / Start blog from 2017 ! I decided to start blog from 2017. I have been writing blog in other themes. In this blog, I would like to explain more about who is Yas, what Yas is thinking. I will basically write Blog in Japanese. I might try English blog sometime.